Really nice insta pics. Have a great day. 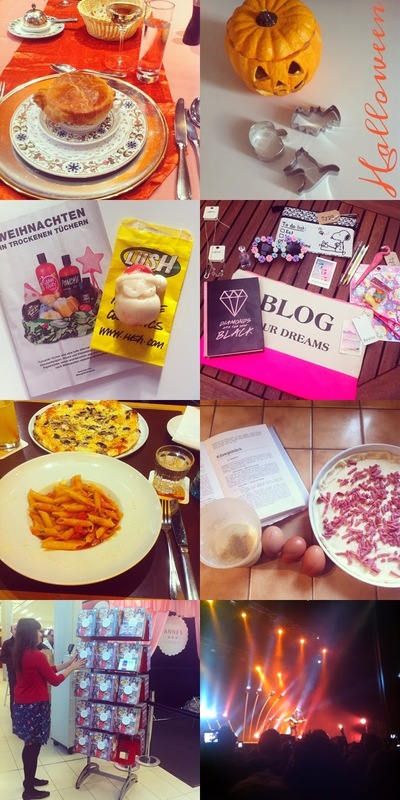 This was one very delicious week on your instagram! Have an awesome week ahead!